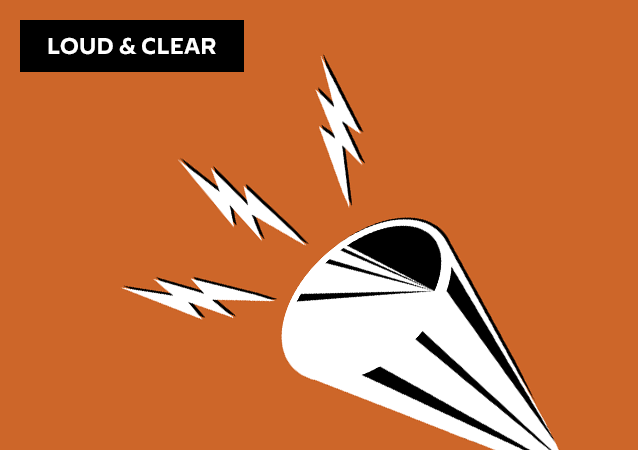 On today's episode of Loud & Clear, Walter Smolarek and Nicole Roussell (sitting in for Brian Becker) and John Kiriakou are joined by Loud & Clear co-host. 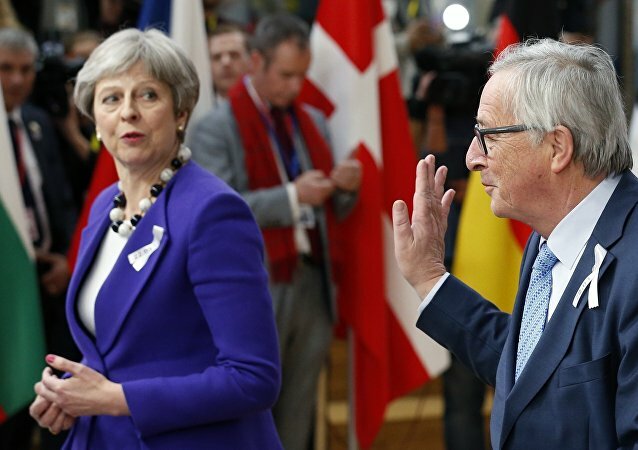 While both parties in the ongoing Brexit negotiations have refused so far to let go of their ‘red lines' and the extension of Article 50 seems an unlikely prospect, a new model for the EU-UK relationship has been set forward. After the results of the closed-door negotiations by UK Prime Minister Theresa May for Brexit became known earlier this week, several cabinet ministers resigned, including Brexit Minister Dominic Raab. 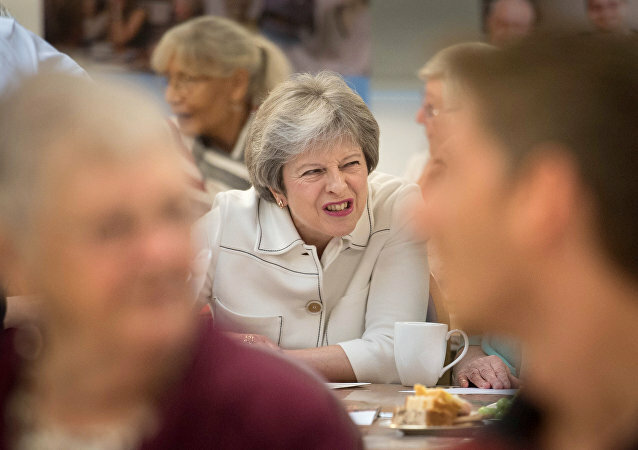 Now, it seems the foundations of May’s Conservative minority government are threatened, as is her own job as party chief. 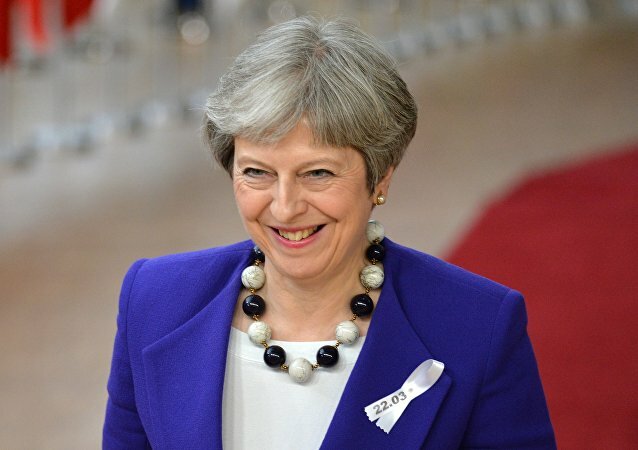 British Prime Minister Theresa May announced on Tuesday that negotiations for the UK to leave the European Union were “in the endgame” but that some issues remained unresolved. 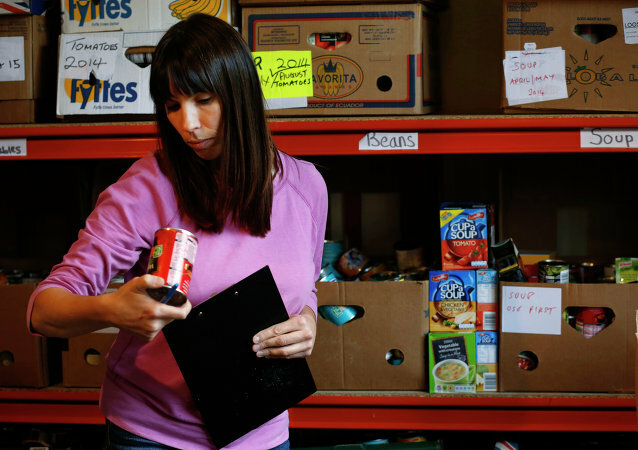 On Wednesday she secured the support of her cabinet for the deal, meaning it will now go to Parliament for approval. The Brexit talks are stalled at the moment over the Irish border issue: Brussels proposes keeping Northern Ireland, part of the United Kingdom, in its customs union and single market for goods, while London wants to avoid a hard border as well as the checks and controls that it entails. Ahead of an upcoming European summit next week, the UK Prime Minister held a meeting with members of the Brexit “war cabinet” on Thursday to seek support for the newly proposed terms of the withdrawal agreement and prevent any potential resignations over her backstop plan. 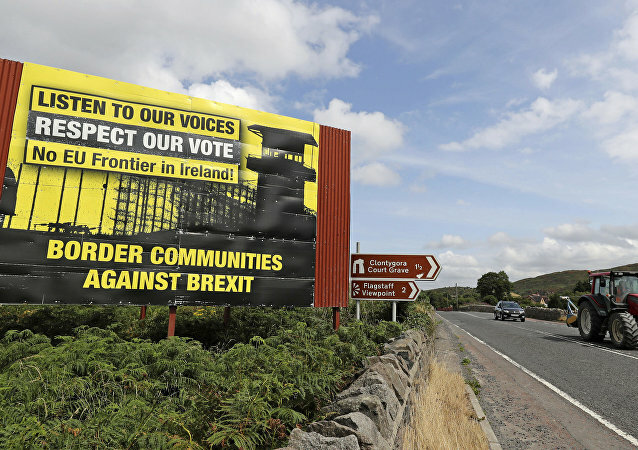 MOSCOW (Sputnik) – The Telegraph reported late on Wednesday that Brussels and London had reached an agreement regarding the so-called backstop to make sure that no border will separate Northern Ireland and Ireland after the UK's withdrawal from the European Union since a temporary customs union would be in place. 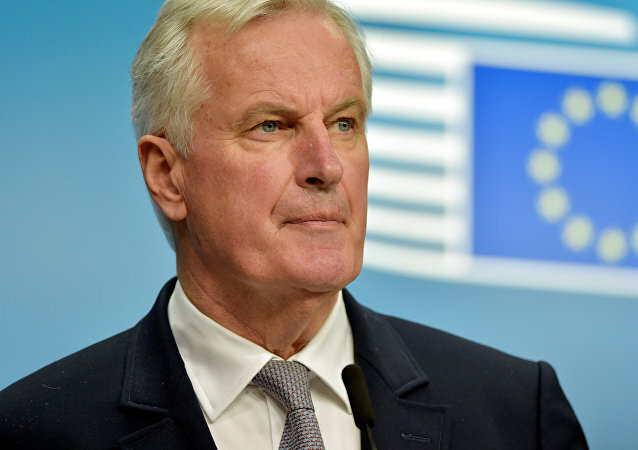 Michel Barnier’s remarks are yet the latest blow to UK Prime Minister Theresa May’s Chequers Brexit plan, which has been criticized by many British politicians since its inception. 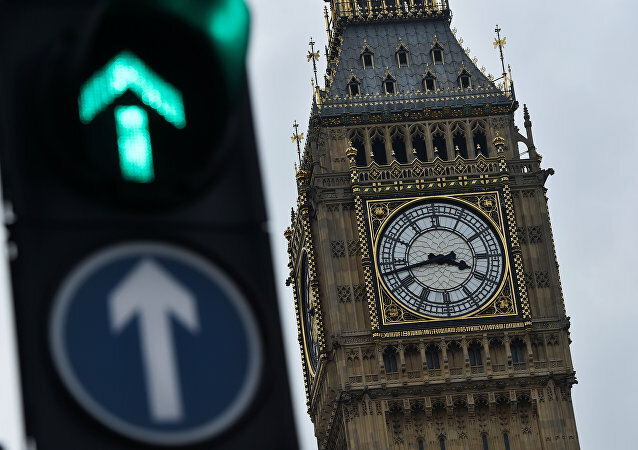 The statement comes as time is running out for Britain to negotiate a withdrawal agreement, as Theresa May is trying to find a way to keep Northern Ireland aligned with UK regulations in an effort to push forward her vision of a soft Brexit. 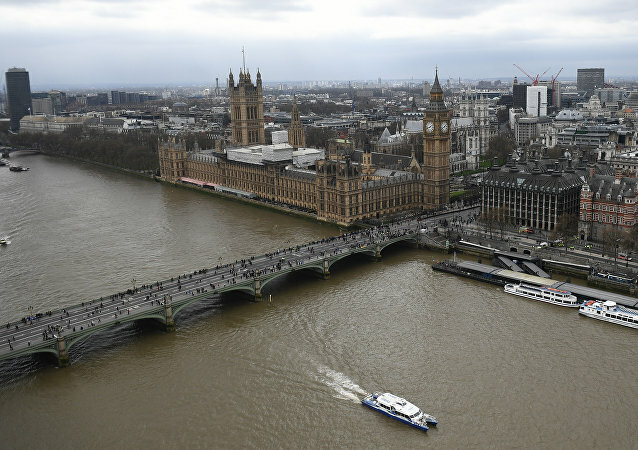 London's soon-to-be-announced white paper, a plan for the UK's future after its withdrawal from the EU, has already added to the resignation of the key figures in the British government, including Brexit Secretary David Davis and Foreign Secretary Boris Johnson. British Prime Minister Theresa May is set to meet with German Chancellor Angela Merkel in Berlin later on Thursday to discuss the progress of Brexit talks, as well as the future of the UK-EU relations. 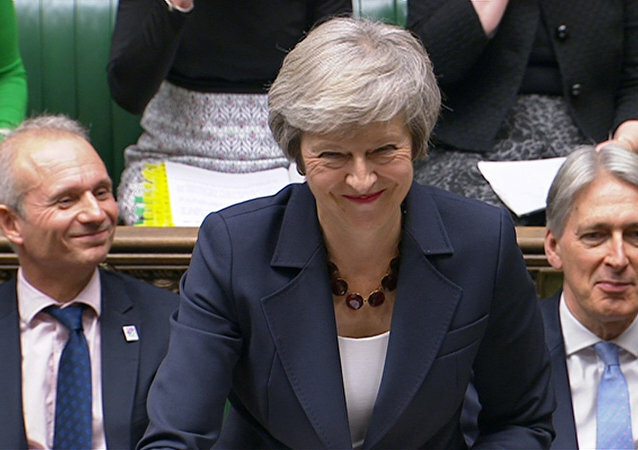 The prospect of a leadership challenge against UK Prime Minister Theresa May has been on the cards for a while, with some members of her party willing to vote against a proposed Brexit deal if certain conditions are breached, potentially “collapsing” the government. The multinational manufacturer of both commercial and military aircraft has piled additional pressure on the UK government, encouraging it to ensure Britain doesn’t leave the European Union (EU) without a transition agreement and comprehensive post-Brexit trade deal. 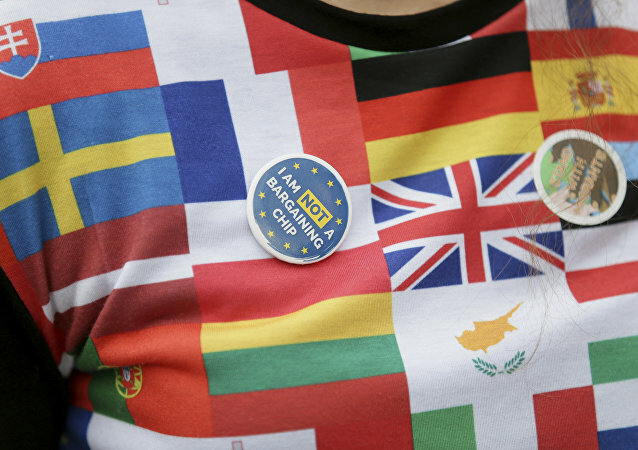 Britain is not supposed to open formal bilateral trade negotiations with third nations until its exit from the European Union is settled. Norway's Foreign Minister has now expressed an opinion somewhat opposing the rules set by Brussels. One of the leading Eurosceptics within the British Cabinet has recently admitted that the UK will agree to the so-called multi-billion-pound “divorce bill” before the legal conditions of Brexit are clear. The UK government earlier pointed out that the financial statement was dependent on the agreed terms, including the border and customs issues. 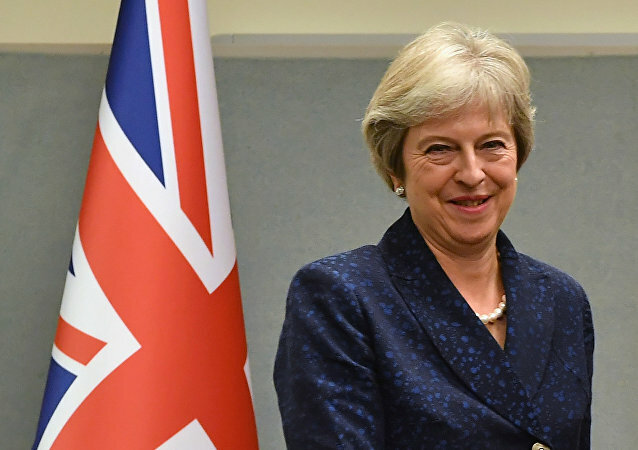 UK Prime Minister Theresa May has faced opposition from hardline Brexiteers in her government and beyond throughout Brexit negotiations with Brussels, with some questioning her ability to lead Britain in its withdrawal from the European Union (EU).